When you're searching for an accountant in Las Vegas, consider professionals who specialize in different focus areas, such as cost accounting or managerial accounting. By retaining the services of an accountant that offers specialized services, you can be confident that they will be able to handle all tasks related to their specialty. Cost accounting focuses on identifying and adding up all production or manufacturing costs. These documents can then be used to make decisions regarding how your business can grow in the future. If the reports work as intended, you should be able to more confidently create budgets as well as appropriate product pricing in an attempt to increase future profits. 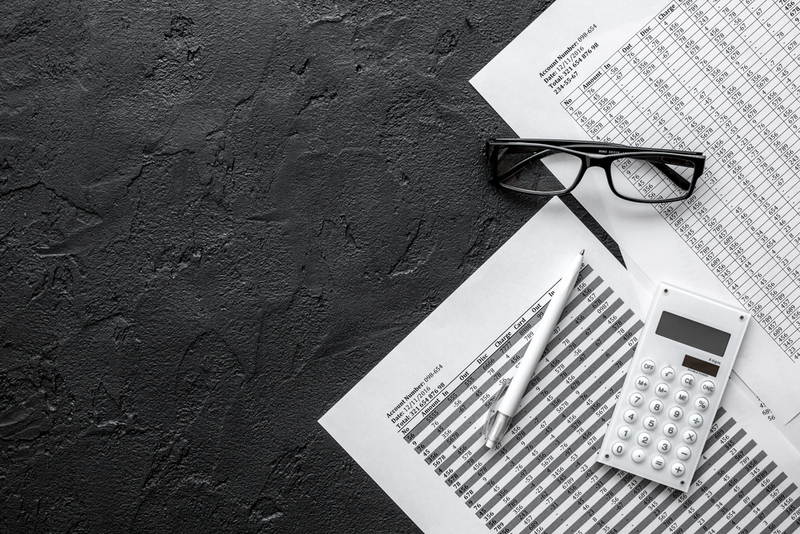 Budgetary accounting is meant to help a business compare their overall performance against the budget that they have set, which helps to keep expenditures reasonable and will allow you to avoid making costly errors. Financial accounting is designed to record and classify the financial performance of your business in order to satisfy stakeholders or other interested parties. Examples of financial accounting include preparing financial statements and bookkeeping. As for managerial accounting, this refers to accounting reports that are made for internal use only with managers and executives. These prepared reports can vary by weekly or yearly depending on your preference and are usually kept confidential. The reports made with this type of accounting are designed to help with forecasting future sales. If you are operating overseas with some of your business, this type of accounting is designed specifically to assist businesses with accounting issues that they may have with foreign operations or business activities that are done internationally. One of the big areas of focus with international accounting is helping businesses comply with reporting practices in different countries. Nearly all of the financial tasks that you would need to perform as a multinational company can be handled by an accounting firm that specializes in international accounting.